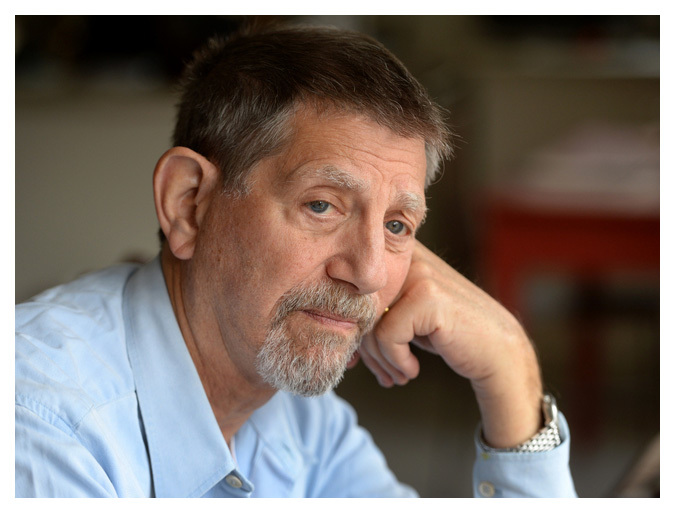 The road to enlightenment has been a long and winding one for Peter Coyote. In his new memoir, "The Rainman's Third Cure: An Irregular Education" (Counterpoint Press, $26, 288 pages), the Marin-based actor, activist and Zen practitioner takes the reader on a vivid Pilgrim's Progress - one, he says, that was often driven by the twin forces of love and power. Taking its title from a Bob Dylan lyric, the book is the second memoir for the 73-year-old Coyote (his first, "Sleeping Where I Fall," was published in 1998). Over green tea in his modest Mill Valley apartment, the tall, lanky author says it was time for another look at his life. 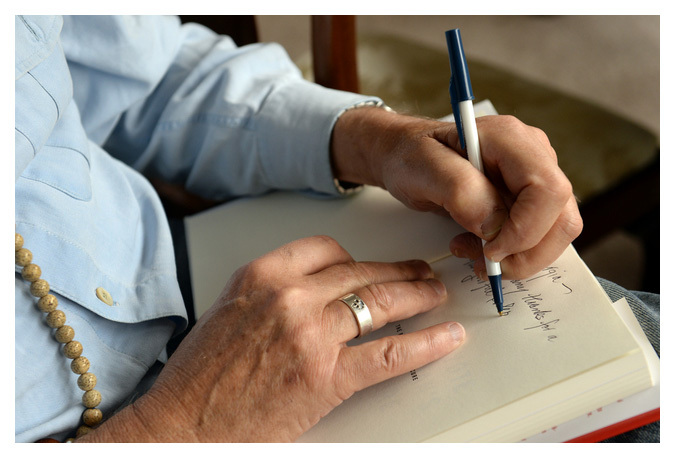 "The first book was a memoir of a period," he says. "That was 15 years ago. I've changed since then." Indeed, Coyote has probably gone through enough changes to fill several memoirs. Born Robert Peter Cohon to a wealthy New York family, he's lived an amazingly full life, one that has taken him from East Coast privilege to West Coast communes, from Hollywood to Zen centers. Coyote, whose warm, earthy voice is unmistakable, speaks with the distinctive timbre that has made him the popular narrator of Ken Burns' PBS documentaries, such as "The Roosevelts." But it's his quixotic interests - and the challenge to live according to his high ideals - that drive him. Coyote, who changed his last name at a shaman's suggestion, writes that his early life was filled with confusion. His investment banker father, Morris, was "very, very rich," but a hard taskmaster; his mother, Ruth, was distant and often depressed. Parenting fell to the family housekeeper, Susie Nelson, a kind African-American woman who introduced him to jazz. Increasingly, Peter sought refuge in music and nature, visiting Greenwich Village clubs and spending long hours roaming his father's 150-acre Turkey Ridge Farm. Lessons in power came as he spent time with "Uncle Harry," a shadowy New York "fixer" employed by his father. As a teenager, Coyote was arrested on a pot charge in Mexico; he still marvels at the way Morris stepped in and made the charge disappear. Coyote gained independence at Iowa's Grinnell College, where he was drawn to the allure of theater, and at San Francisco State, where he studied creative writing. After settling in the Bay Area, he started his career as an actor, working with the San Francisco Mime Troupe - "it had the most beautiful women," he says -- and the Magic Theatre, where he appeared in the world premiere of Sam Shepard's "True West" in 1980. It was during this time that Coyote joined the Diggers, a loose-knit counterculture group dedicated to the ideals of communal living. He spent nearly a decade with them, living in a commune in the Marin town of Olema. By the time he left, he was broke, with a heroin habit and a family to support. With the aid of a state grant, Coyote embarked on a four-year post as chairman of the California Arts Council, where he says he learned to wear a suit and negotiate with the politicians many of his Digger cohorts loathed. "It turned out I was skilled at creating consensus," he says, noting that the council's budget rose from $1 million to $16 million during his tenure. At the unlikely age of 40, Coyote became a Hollywood actor. He made dozens of feature films, including "E.T.," "Erin Brockovich" and "Cross Creek." He didn't particularly like the movie scene. "It paid for a couple of houses and put my kids through college," he said. His greatest successes, he notes, were in Europe. He calls "A Man in Love" (1987) the film he's proudest of. "It put me on the cover of every magazine in Europe," he says wryly, "and both people who saw it in America loved it." 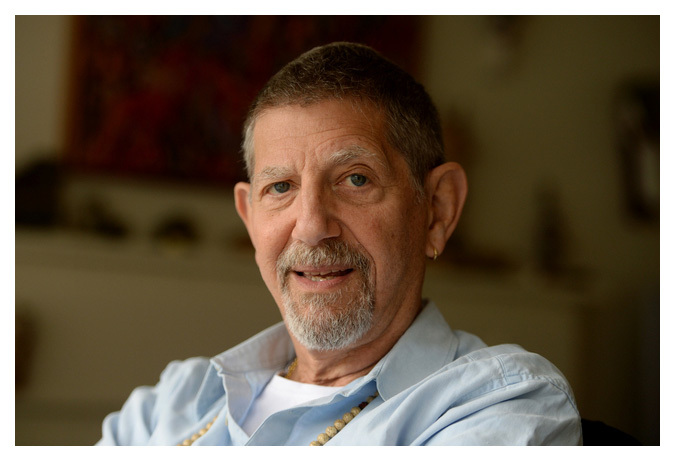 Throughout his adult life, Coyote has been drawn to Zen Buddhism - he writes of his friendship with poet Gary Snyder and credits a visit to Snyder's Northern California home with showing him the value of a beautiful, organized life. In recent years, he has deepened his practice, becoming a Zen priest. Today, Coyote says his lifelong search isn't over. Currently separated from his second wife, Stefanie Pleet Coyote, he's preparing to move from Mill Valley to Sebastopol, where he's recently purchased a home. But he says that Zen practice has given him greater clarity. "Once you realize that it's not your responsibility to keep yourself alive - the universe is doing that for you - it takes a big weight off your shoulders," he says. "You settle down into your intuition, and life gets a lot simpler."